After a rain-affected Friday, along with the issue of the drain cover putting Romain Grosjean into the barrier and a tricky FP 3 for some drivers. 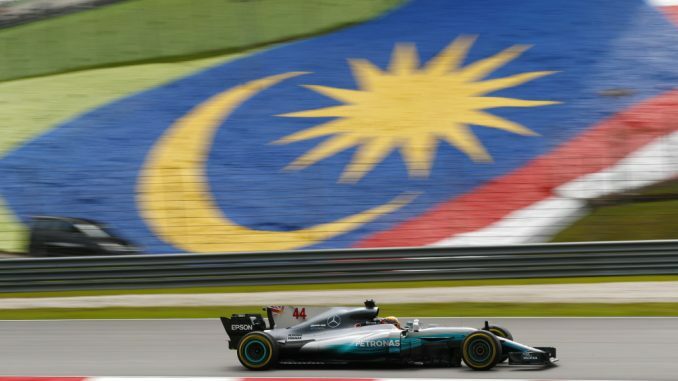 It’s time for qualifying for the Malaysian Grand Prix. Mercedes are going into this on the back foot, while Ferrari topped the timesheets in dry running this morning. But Sebastian Vettel needs a new power unit after he had problems at the end of the session. Add to this the coming together between Palmer & Vertappen and there’s 2 cars that were expected to be at the sharp end of the grid having last minute repairs before the session starts. Paul’s here to take you through the action this morning.